Daylight Saving Time ends Sunday, Nov. 4. 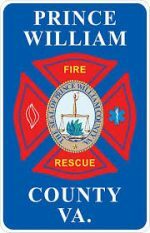 As you turn your clocks back, the Prince William County Department of Fire and Rescue (pwcgov.org/fire) would like to remind residents to change the battery in their smoke alarms. When properly installed and maintained, working smoke alarms save lives and protect against injury and loss due to fire. You double your chances of surviving a home fire with working smoke alarms compared to homes without working smoke alarms (pwcgov.org/SmokeAlarms). *Note: When changing the batteries in your smoke alarm, it’s also important to change the batteries in your NOAA All Hazard/Weather Radio. 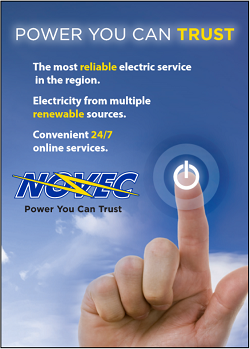 Hazardous weather conditions can develop at any time – Be Prepared! Preparation is your best defense! For more information on smoke alarm safety, visit the National Fire Protection Association, nfpa.org.